Today is my son’s first birthday. So, I thought I would highlight his top favorite and very good baby books of his first year. All of the books are board books. 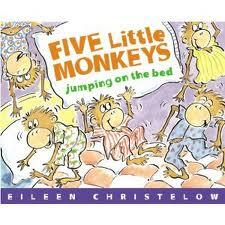 Board books are constructed with durable cardboard pages that make them great for wear and tear with a baby. 1. 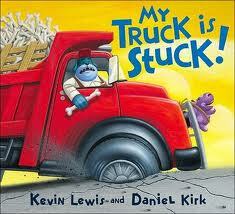 My Truck is Stuck by Kevin Lewis and Daniel Kirk is his favorite book of the moment. Hence, the theme of his birthday cake! He loves when your voice does the “beep! beep!” and “vroom” sound effects. 3. Belly Button Book by Sandra Boynton is another year-long favorite. The rhythm of the story really keeps him engaged. 4. 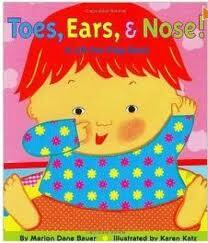 Toes, Ears, & Nose by Marion Dane Bauer and illustrated by Karen Katz is a lift-the-flap book. This is another recent favorite. Throughout the story different body parts are named. We then touch the same part on his body. He shakes this one in front of you over and over to read it again. One warning though I do not recommend lift-the-flaps with an almostone-year-oldd. He has ripped all but one lift the flap off. 5. 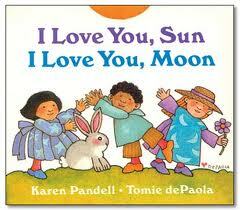 I Love You, Sun I Love You, Moon by Karen Pandell and illustrated Tomie dePaola is a simple tribute to loving the planet earth. 6. 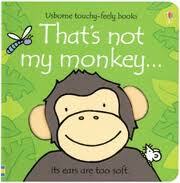 That’s not my monkey… by Fiona Watt and illustrated by Rachel Wells is a touchy-feely book. In my opinion, most touch and feel books out there aren’t very good. However, this series by Usborne does a very nice job of placing a variety of textures in their books. My son’s favorite page is feeling the monkeys fuzzy tongue. 7. 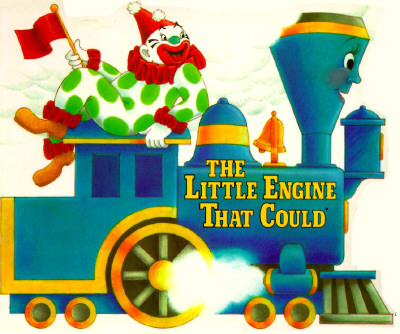 The Little Engine That Could by Watty Piper and Illustrated by Christina Ong was an early favorite. The edges of the book are completely chewed. I love the message of the book to believe that you can do anything. 8. Dr. Seuss’s ABC An Amazing Alphabet Book! 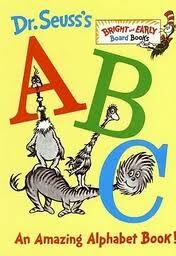 by Dr. Seuss is a silly romp through the alphabet. Again, this story hasa great rhythm that keeps the listener engaged. 9. 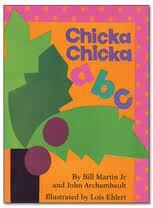 Chicka Chicka a b c by Bill Martin Jr. and John Archambault and illustrated by Lois Ehlert is super fun. It’s an oversized board book which has really intrigued by son. He now even uses his finger to mimic the letters climbing the coconut tree. 10. 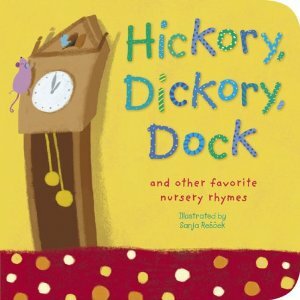 Favorite book throughout the whole year is Hickory, Dickory, Dock and other favorite nursery rhymes illustrated by Sanja Rescek. Wow, this book has seen a lot of wear and tear. He loves, loves, loves this book. Favorite rhyme is ‘Old King Cole’. I haven’t figured out that one yet. I thought I would add my youngest son’s favorite books from his first year. He enjoyed all of the books above, but he also had some additional favorites! 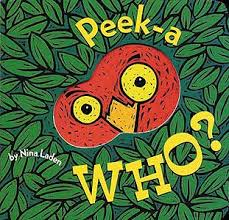 Peek-a-Who? by Nina Laden was his absolute favorite. In fact, we based his first birthday cake off of the book .He loved to look at himself in the mirror at the end of the story. Where is Baby’s Belly Button by Karen Katz is a fun lift-the-flap book. My younger son did much better with lift-the-flaps. We didn’t have a problem with him tearing them off. 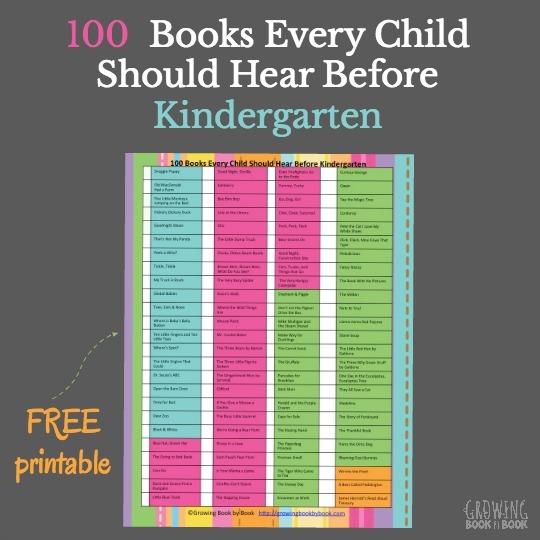 Grab a printable book list of the books shared above. Just click the button below to download. 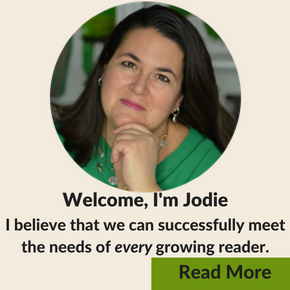 Looking for more book lists? 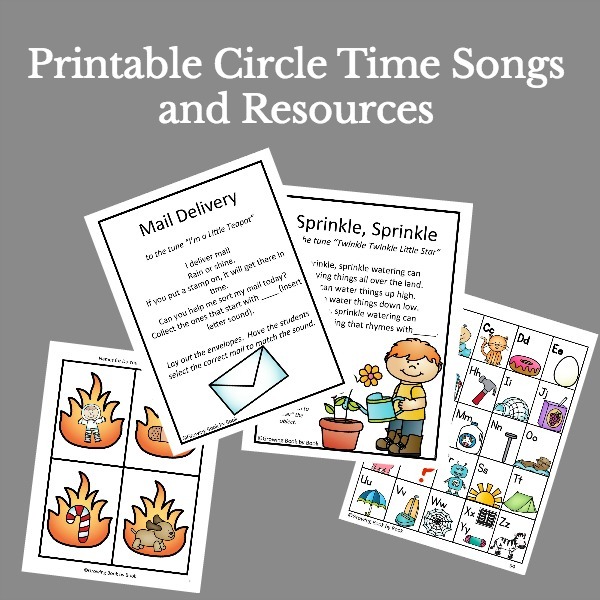 Check out our Favorite Books of Songs for Babies post! 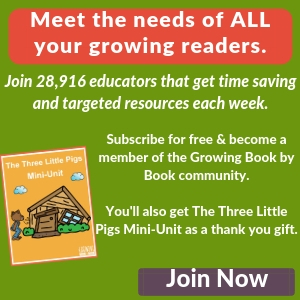 Does your child have a favorite board book from their childhood? We’d love some ideas for mommy and daddy are getting tired of the same stories and would love something fresh. Love the cake themed to match his favorite book. Happy Birthday to the ONE YEAR OLD birthday boy! Today is my daughter’s 5th birthday! Congrats Mama! Loved many of those books and awesome job on the cake! I have a princess one underway. Wishing us all a great day! Thank you and Happy Birthday to your little one!